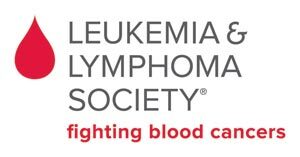 The Leukemia & Lymphoma Society (LLS) is the world's largest voluntary health agency dedicated to curing blood cancer. LLS funds lifesaving blood cancer research around the world and provides free information and support services. The mission of LLS is to cure leukemia, lymphoma, Hodgkin's disease and myeloma, and improve the quality of life of patients and their families. Volunteers can now sign up for all our upcoming events through this link. This will change and update as the volunteer opportunities change. We are also always in need of office volunteers, and students can contact LLS directly if they would like to come in and help. Some events have a minimum age requirement; check the individual event listings.